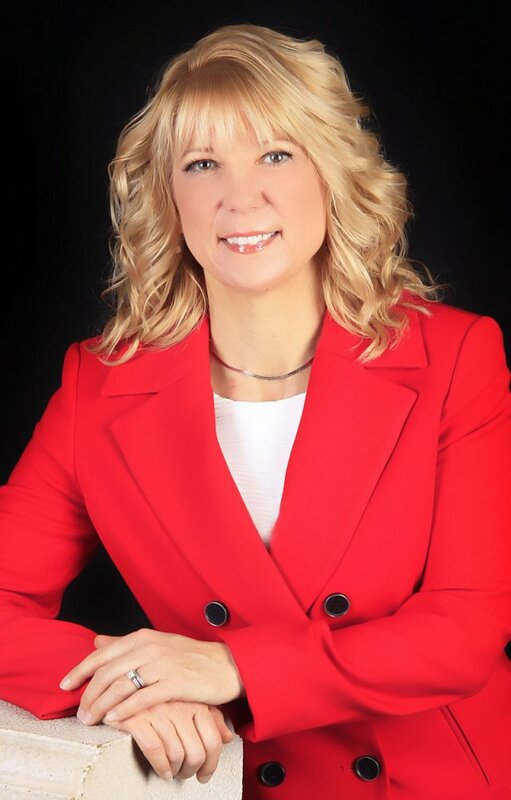 Beth Martin is recognized as a highly skilled marketing communications professional, with more than 20 years of experience in a wide range of industries including health care, higher education, non-profit organizations, financial services, hospitality and legal services. A former print reporter, Beth holds a journalism degree and an MBA. After several years representing corporate clients at two Southern California public relations agencies, Beth transitioned to the “client side” and began specializing in health care. After more than 20 years working as a marketing/communications manager at three hospitals she founded Martin Marketing & Communications in 2010. Beth’s personal interests include hiking, backpacking, backcountry skiing and travel.